Maybe there's something inherently cool in the nature of car people that makes them great to party with. Maybe it was all the Blinker Fluid. 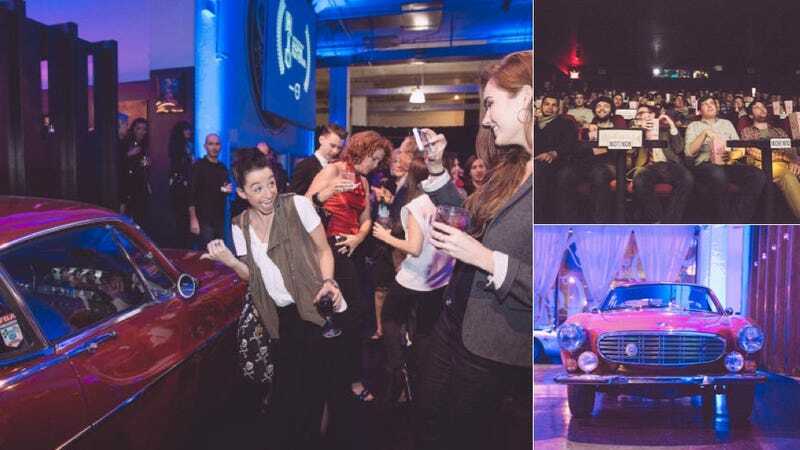 Whatever the reason, we had a great time partying with y'all during this year's Jalopnik Film Festival. Here are some photos for those who missed it... or can't quite remember it.